Attention Grads of 1990!!! Plans are now set for our upcoming 25th reunion. 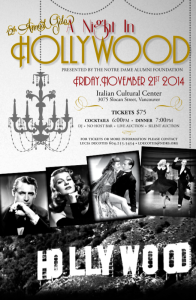 The fall Notre Dame Alumni Newsletter is ready for you to download download here (pdf)! Highlights include an update on the final phase of the school construction, the upcoming Gala on November 21st, news and photos from recent reunions. Be sure to renew your ND Alumni Association membership, and let others know they need to subscribe to our mailing list on the home page to keep getting the newsletter. The class of 1994 is planning a reunion for Saturday November 8th at Joey Burnaby Grill/Lounge. Tickets will be $10.00 each. For more information contact Stephanie Perko. Email: sperko at telus.net, phone: 604-328-6846. This year the Notre Dame Community bids a fond farewell to three beloved members of our staff. 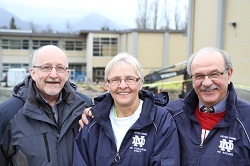 We invite you to join us on Thursday June 19th at Notre Dame as we say good-bye and thank you to three of the best. Details – here’s the official invitation (pdf). Location: Alumni Hall at Notre Dame. Enter off Venables. 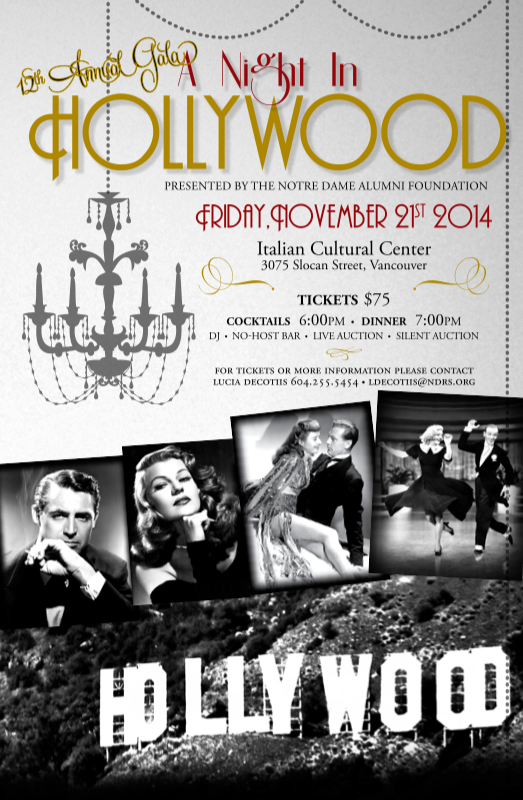 Please RSVP to scirillo@ndrs.org to help us better prepare for the evening. If any alumni would like to receive the monthly school newsletter, please contact Sue Cirillo at: scirillo [at] ndrs.org and she will add you to the mailing list! Last newsletter is mailed out – subscribe to our email list! We just mailed out the latest newsletter. This will likely be our last mail out, so to receive future emails from the alumni association including future newsletters, please provide your email address on this site or send an email to ndalumni@ndalumni.org. Notre Dame Regional Secondary and the Alumni Association is asking you to please take two minutes to update your information by completing the following form and either mailing, faxing or emailing the information in. Conveniently, you can go to this link (goo.gl/8nbdix) to fill in a form, and the information will automatically update our records. The 5th annual Super Bowl Bash was again a great success. Over 70 Alumni and friends attended the event and were treated to catered food from Cioffi’s, and a pro-Seattle Seahawk crowd, much to the dismay of Ralph Gabriele. Great prizes were raffled including canucks tickets, NFL jerseys and restaurant cards. Next year we hope to hold the event back in the Auditorium. In relation to this fundraiser, the annual ND football pub night will be held at the Mountain Shadow pub on Friday april 11th. Pre-sale tickets are required or a confirmation email to Coach Scott at rich_scott (at) ndrs.org. Put together a team and come out for our annual Trivia Night! Price $25.00 including pasta dinner and salad!